This Sunday, the New England Patriots and Philadelphia Eagles will face off in Super Bowl LII (52). If you're a football fan, you already know this, of course. But even if you're not, you probably do, too. It is one of the few sporting events that seems to affect everyone. In 2017, NFL games represented 18 of America's Top 50 most-watched sports events, including all of the Top 10. (The Super Bowl was number one, of course.) And what about in hockey crazy Canada, you ask? From 2012 to 2016, the Super Bowl was the most watched TV event of any kind. So football is a really popular sport, no question. But how did the Super Bowl get to be that big? As it turns out, there are a few theories as to why. Unlike, say, soccer or hockey, football is an American invention. It's part of the national heritage, and the passion starts young. It's a big reason why there are a few high school football stadiums in America that hold well over 20,000 people, more than almost all arenas in the NHL! But hold on. Baseball is often called "America's Pastime." And the NBA is a huge deal, too. Why aren't their championship games as popular? To paraphrase The Lord of The Rings...one game to rule them all. Baseball, basketball, hockey...these sports all use seven-game series to determine their champions. Is it dramatic? You bet. But it's also time-consuming and unpredictable. Will the series end in four games or seven? Will it happen on Saturday? Tuesday? The Super Bowl has none of these problems. One game, winner takes all, this Sunday. Be there. Football's predictable schedule is about more than just the Super Bowl, too. The majority of NFL games still happen on one day: Sunday. Since this is a day when most families are already together, watching a football game with everyone becomes a ritual. People build happy memories of watching the games with loved ones. Still, many people who aren't football fans find themselves at Super Bowl parties. Why? Well, you don't want to miss those commercials. And have you seen who is playing the half-time show? (P.S. it's Justin Timberlake this year.) From celebrity-guest commercials that are as anticipated as some movies, to a music half-time performance that gets bigger and crazier all the time, the Super Bowl has turned into an event with something for everyone. 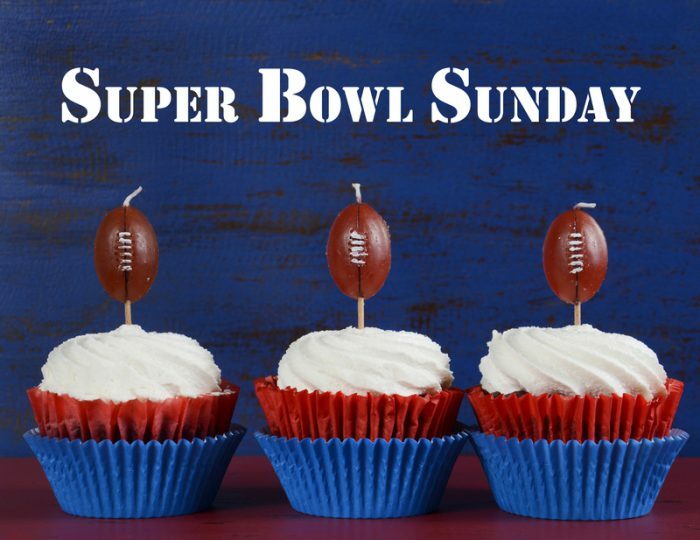 In the end, the Super Bowl is a lot more like a national holiday than a game. Like Christmas, Thanksgiving, or Easter, it's an annual day that people can rely on as a time to get together with family or friends. And if you're one of the many people watching, we hope you enjoy it!